Environmental charity the Westcountry Rivers Trust has forged a partnership with app and website iWalk Cornwall to encourage more people to explore the region’s rivers. 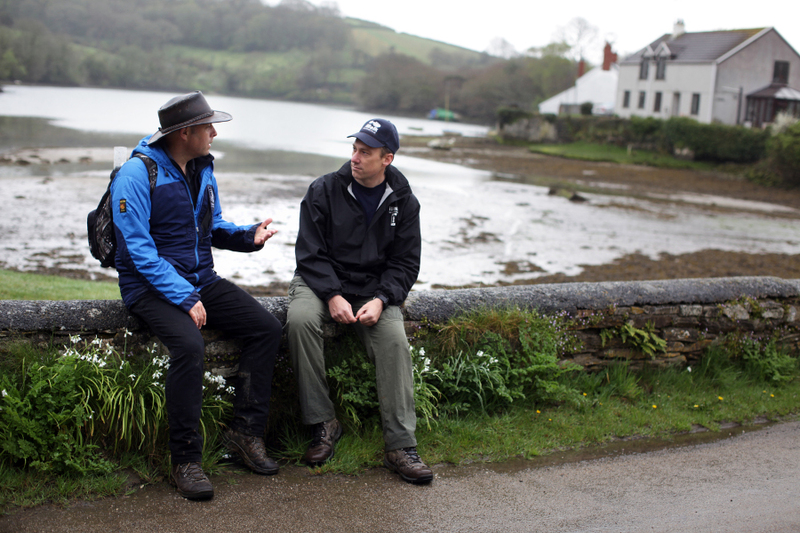 Local software developer John Alden and his brother Dave launched iWalk Cornwall with around 50 walks in 2012. A social enterprise, the website and app now has 231 circular walks, with new ones continually being added. As well as giving detailed directions, describing when and what to do next, the app offers walkers information about points of interest along the way – from wild foods to snippets of local history. The Westcountry Rivers Trust is now hosting a range of iWalk Cornwall’s riverside walks on its website. With 40 walks already on the site – from rambles along the Rivers Tamar, Lynher and Fowey in the east to strolls beside the Fal in the west – the two organisations are working together to expand the collection. The Westcountry Rivers Trust is also providing expertise about rivers, streams and local wildlife for the app. Through the Westcountry Rivers Trust’s Westcountry CSI (Citizen Science Investigation) project, around 200 people currently help the Trust carry out water quality testing around Cornwall. Through the partnership with iWalk Cornwall, the Trust aims to inspire more people to join them in monitoring the health of our rivers. Simon Browning of the Westcountry Rivers Trust said: “The Westcountry Rivers Trust works to restore and protect our rivers, lakes and estuaries for the benefit of people, wildlife and the local economy. By encouraging more people to enjoy the region’s waterways, we hope to inspire others to do their bit to care for and protect them. Around three quarters of iWalk’s users are tourists and a quarter locals. With the average walk being five miles long, and none more than ten, its aim is to be accessible as possible to encourage more people to explore Cornwall on foot. John Alden of iWalk Cornwall said: “Working with the Westcountry Rivers Trust is a fantastic way for us to promote our walks. In the summer months the beaches are absolutely packed but the footpaths inland are generally quiet. Working with the Trust, we’d like to encourage more people to get off the beaten track and explore some of Cornwall’s hidden gems. 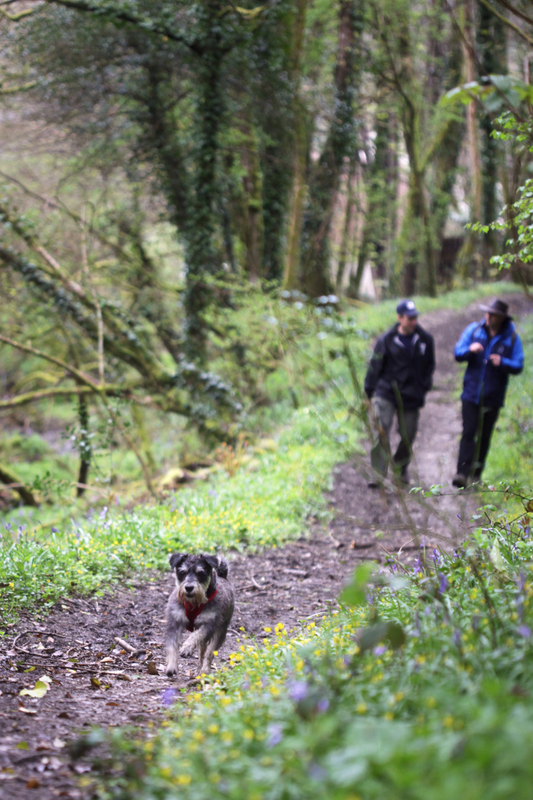 Luxulyan Valley Circular: a circular walk following the leats and horse-drawn tramways through the World Heritage site of the Luxulyan Valley. Lerryn to St Winnow: a 5.1 mile walk to the Creekside church of St Winnow, along the River Fowey and Lerryn. The Camelford Way: a short, easy stroll from Camelford’s Market Square along the River Camel to Fenteroon Bridge.